Our car dealership in Redwood City, CA offers a beautiful selection of new cars to choose from. 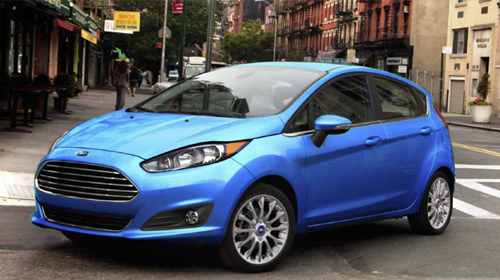 New Ford cars in stock include Ford Fusion, Focus, Fiesta, Taurus and Mustang. We have a variety of new coupes, hatchbacks and sedans to choose from. Our used car inventory includes a wide selection of pre-owned cars offered with dealer discounts. Many of our Used Cars are Certified Pre-Owned Ford models with low mileage and backed by extended warranties. Browse our inventory of new and used cars for sale to see photos, prices, trim options and dealer special offers. For your convenience, we offer several financing options for buying or leasing a car in Redwood City, CA Our team of auto financing experts can help you find the perfect vehicle at the perfect price with dealer incentives and specials. We invite you to visit our car dealership in Redwood City for a wide selection of vehicles, convenient financing and affordable prices near you.